Ellie is a graduate of the University of Kansas College of Liberal Arts & Sciences. 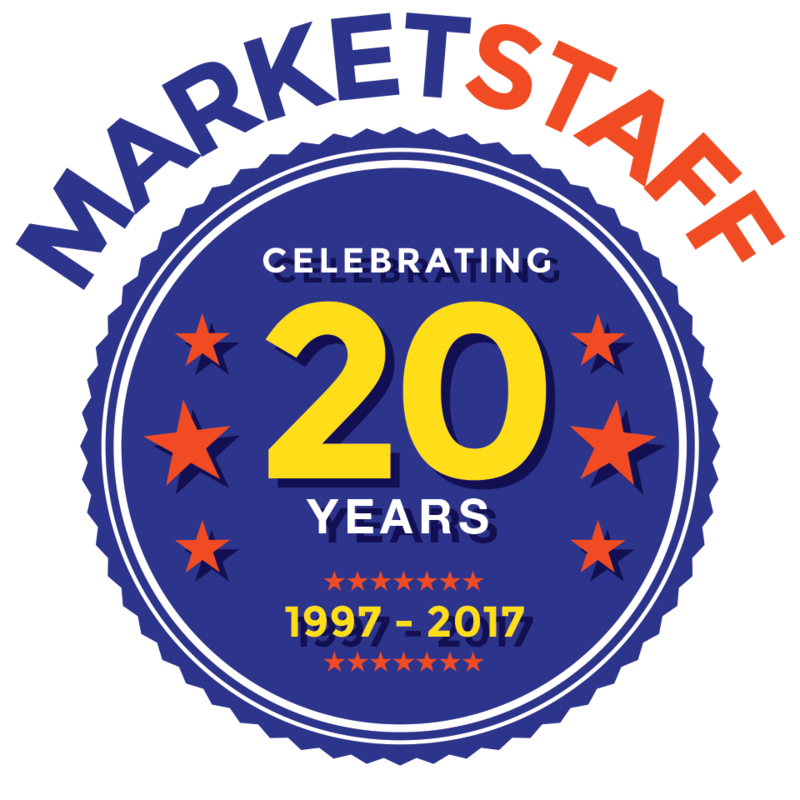 After receiving her Bachelor's degree in Sociology with a minor in Women, Gender and Sexuality studies, she moved to Chicago to join the Marketstaff team. Ellie supports the HR team with onboarding, HRIS implementation, and employee relations. In her free time, Ellie enjoys reading fantasy and fiction novels, concerts, and visiting museums. Contact Marketstaff | Privacy/Legal | © Copyright Marketstaff Inc.